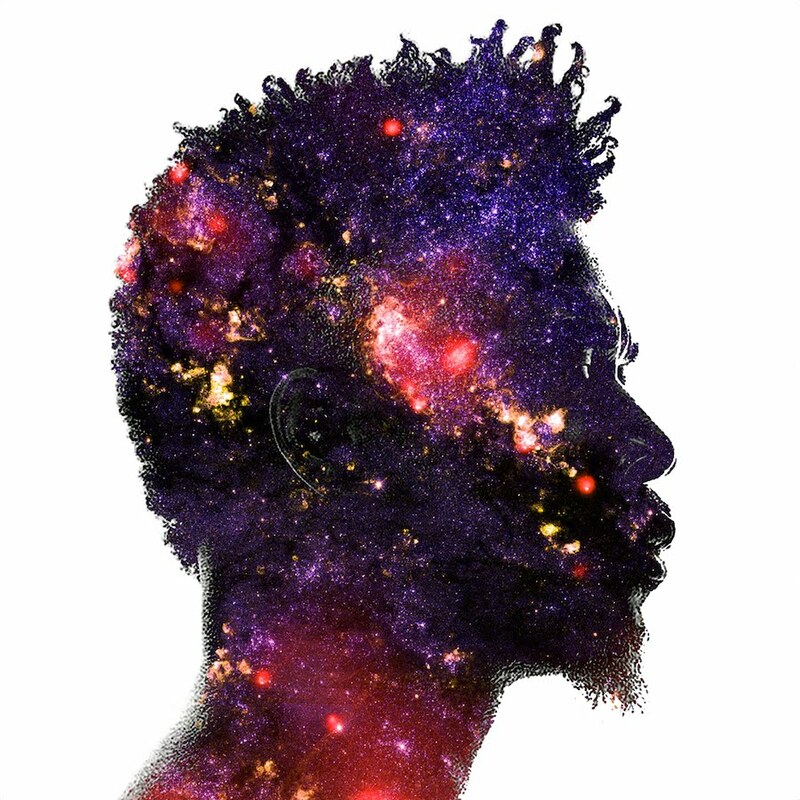 The wait is finally over today as David Banner unloads the most anticipated album of his storied career. Leading up to the release of his new LP, the Mississippi native has piqued interest of eager listeners everywhere thanks to critically-acclaimed singles like "My Uzi" featuring Big K.R.I.T., the Tito Lopez-assisted "Black Fist," and "Who Want It" featuring Black Thought and WatchtheDuck to name a few. As expected, The God Box comes exceptionally produced thanks to contributions from DJ Khalil, THX, Street Symphony, Rudy Currence, David Banner himself, and many more. On top of the aforementioned collaborators, Kap G, Raheem DeVaughn, CeeLo Green, and more are also included on the list of artists lending their talents. Artwork for the project was created by the talented Manzel Bowman (@artxman). The God Box is out now and available everywhere.